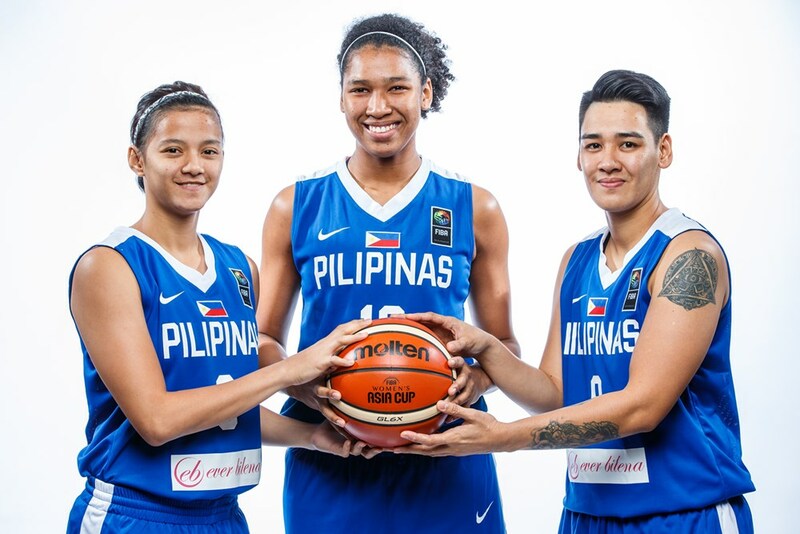 Perlas Pilipinas’ quest for a gold medal took a big hit on Monday night as they faltered against Indonesia in the 2017 Southeast Asian Games in Malaysia. Indonesia was the same country that beat them in the 2015 edition, subsequently causing them to miss the podium. The Philippines actually had a solid first quarter against Indonesia, leading 24-14 as Allana Lim got going early, making all four of her field goal attempts in the first 10 minutes. The nationals took a 41-34 halftime lead into the locker room, but an 8-0 run to open the second half gave the upper hand to Indonesia. Indonesia then switched to a zone defense, exposing one of Perlas’ most glaring weaknesses which is the lack of outside shooting. Perlas’ offense stagnated, while Indonesia on the other end of the floor suddenly hit their shots. Nathasa Christaline drained three consecutive triples while Regita Pramesti capped a 25-9 third quarter for the Indonesians with another outside conversion. Indonesia grew their lead to as high as 14 points in the final period as Perlas simply struggled to find ways to breach the zone. There were no entry passes, high post presence, and penetration to make the defense work, something the team needs to address moving forward. Christaline was an efficient 8-of-13 from the field for 23 points. Yuni Anggraeni chipped in a double-double of 16 points and 11 rebounds. Lim led Perlas with 15 points although she missed her final five field goal attempts. Sambile wounded up with 14 markers. Perlas’ overall field goal percentage dropped from 51 to just 36 at the end of the game. The squad shot only 3-of-23 from long distance. Perlas and the Gilas cadets will return to action on Tuesday, both against Myanmar.